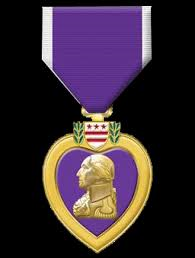 Trump: "I always wanted a Purple Heart!" What on earth was Trump saying, when he held up a Purple Heart a man had apparently given him "I always wanted a Purple Heart!" How dare he insult John McCain!! then got a doctor to say I had a bad heel?" What kind of person says something like that??? August 2, 2016 at 4:20 PM: A 350 lb. pig has been reported loose on Clausen Road near Lander Road in Turlock. Please don't tell the TROLL!! CHP is en route to round him up. Maybe they better send 4 or 5 CHP to round him up. nearly the length of the bus. UPDATE: Hwy 99 has now re-opened. August 2, 2016 at 2:45 PM: The 3:20 AM crash involving a bus has cause Hwy 99 to be blocked nearly all day. The #1 lane was just opened, but the bus is yet to be removed. 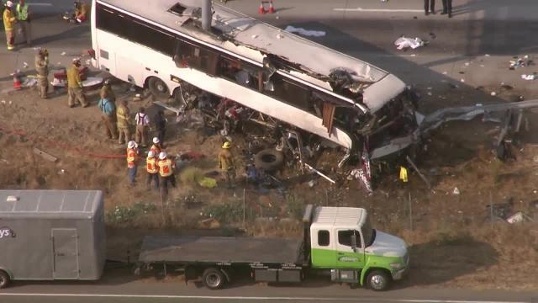 CHP wants it hauled to the evidence yard for investigation. There was at least one fatality in this crash in Livingston. The Calaveras Arts Council is presenting Week 8 of Music in the Parks at Turner Park in San Andreas. 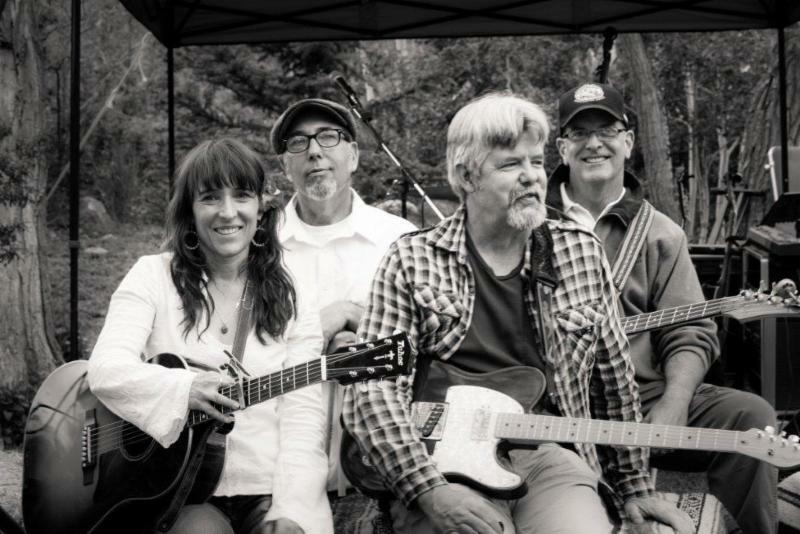 On August 3, 2016 Ten Dollar Pony will perform from 6:30 PM to 8 PM. It's free! August 2, 2016 at 8:30 AM: A San Joaquin County vehicle has been in a collision with a black Dodge at Hwy 120 and Yosemite Avenue in Manteca. No injuries have been reported. CHP is at the scene. Both vehicles are on the side of the roadway. On July 30, 2016 around 5:35 PM CalFire responded to a report of a grass fire at Frymire and Morrison, east of Oakdale. The fire was 100% contained at 32 acres. The cause has not been reported. 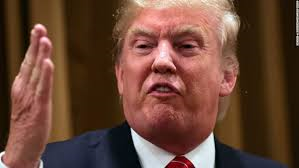 Eugene Robinson, widely respected opinion writer for the Washington Post, wrote this morning that "During the primary season, as Donald Trumps bizarre outbursts helped him crush the competition, I thought he was being crazy like a fox!" "Now I am increasingly convinced he is just plain crazy!" And he's being serious, according to an interview this morning on Morning Joe.